Innovative uses for a standard steel shipping container are seemingly endless. 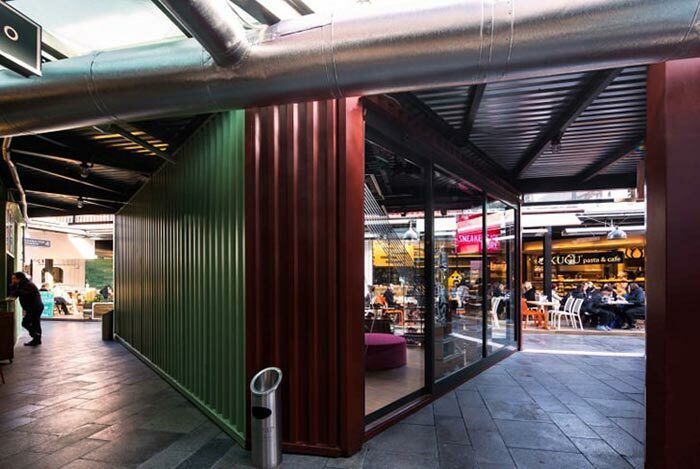 Containers have served as the building blocks for coffee shops, accommodation and hotels, clinics and even greenhouses. 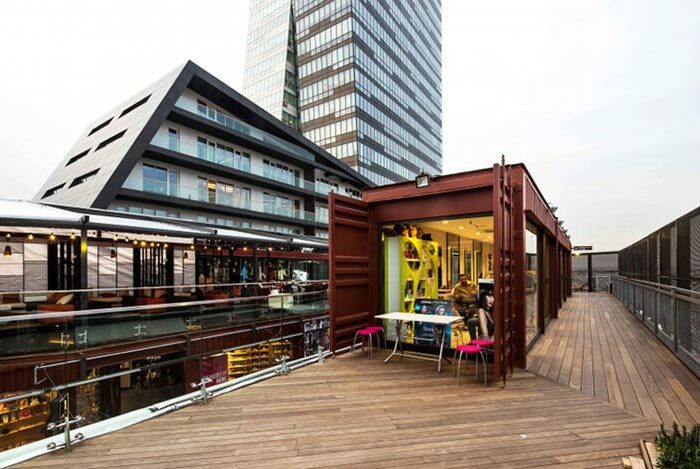 Now it seems shipping container shopping centres are quickly becoming popular around the world. It’s easy to see why containers are viewed as a simple and convenient base for creating a new structure. They are essentially a floor, four walls and roof already, which is why they are often much cheaper than building from scratch. With very little modification, a container or multiple containers can quickly form pretty much any kind of structure. On the downside, shipping containers can require a significant amount of insulation if you don’t want to roast in summer and freeze in winter. They can also be limiting in terms of sizes, but most architects and builders get around this by basing their design on the size of a standard container. These are just a handful of the current and planned shipping container shopping centres around the globe. 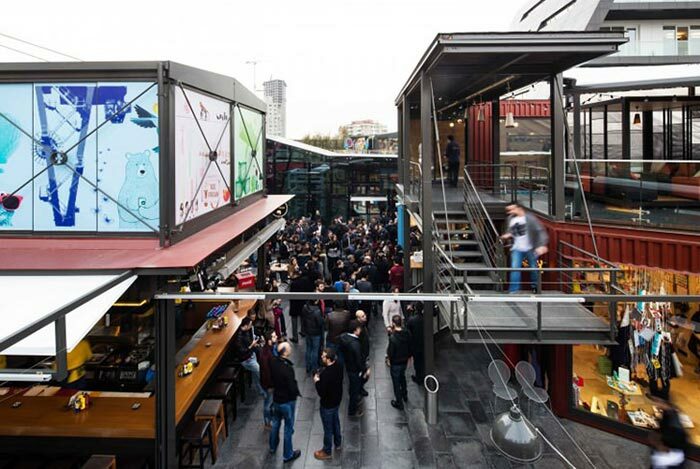 This modern-day bazaar in Istanbul was designed by GAD architects. 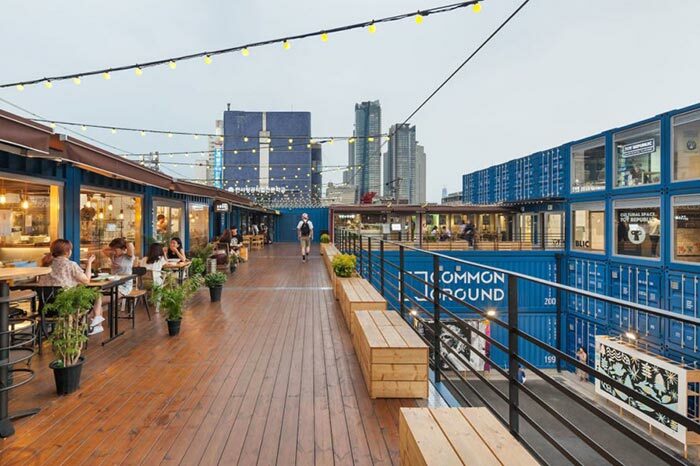 It uses 25 shipping containers to form the outdoor shopping centre on top of the Trump Tower Mall. Containers were specifically chosen for their industrial and rough aesthetic, says one of the architects, Jonas Kirsch. The aim was to “create an urban, contemporary atmosphere and contrast and thereby enrich (the containers’) surroundings”. The design embraces small and creative over the crassness of shopping malls of the past. The result is a simple yet eclectic space that is open and artistic. 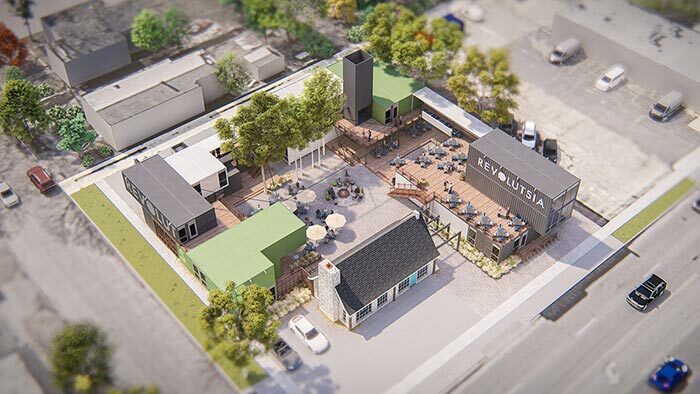 Wanting to create something different from the usual strip malls, local Wichita developer Michael Ramsey has envisioned Revolutsia, an open-air retail centre built from shipping containers. 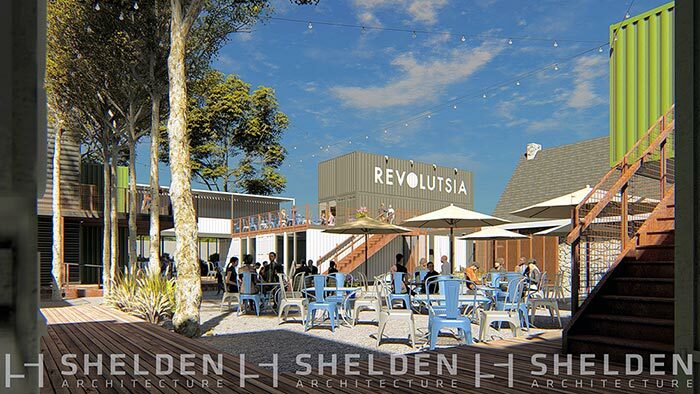 The shopping centre will be made out of 36 stacked containers, painted shades of grey, green and white. 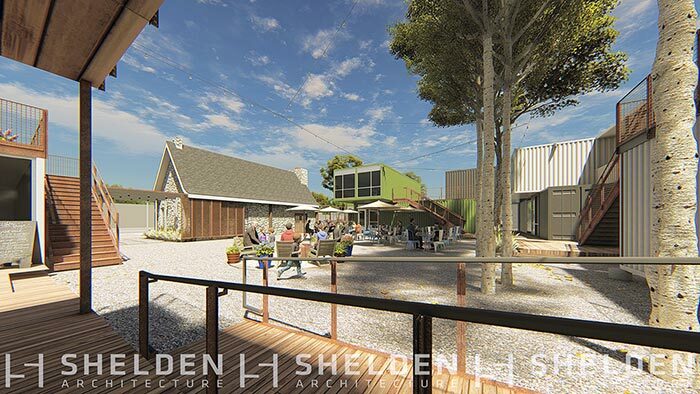 In the middle, there will be a courtyard that will serve as a communal area with tables and a large fire pit. Even though it’s outdoors, the centre is designed to be protected from the elements, including the harsh Kansas wind. “We wanted to extend the seasons in Kansas. We need to be out more,” says Ramsey. 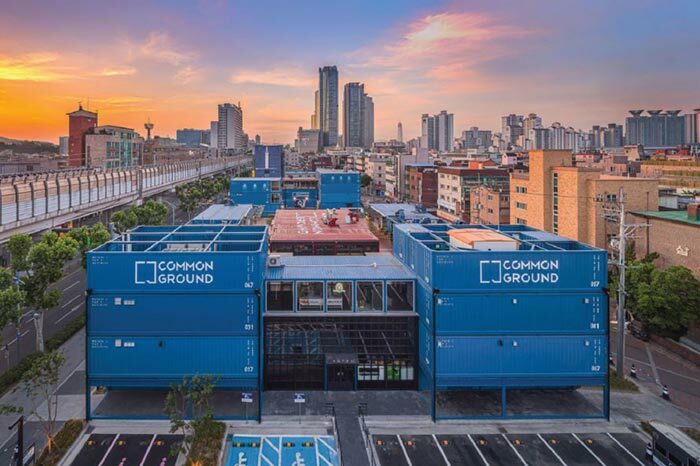 The recently completed Common Ground in Seoul is a shopping centre made from 200 shipping containers. 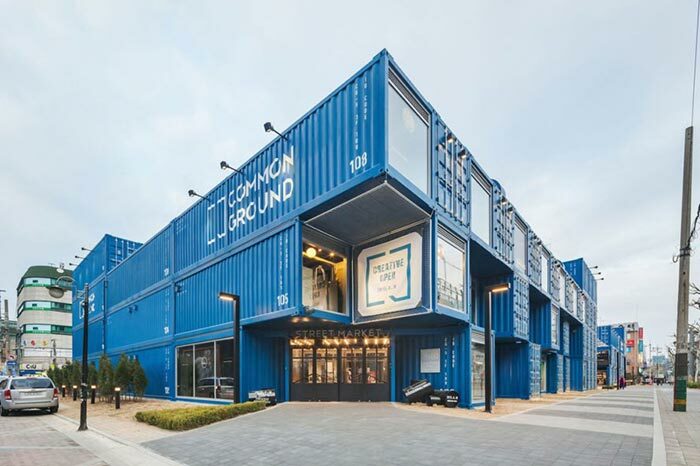 That makes it the biggest shipping container shopping mall in the world. Local design firm Urbantainer designed and built the impressive 5300 square-metre structure. The mall is designed so that it can be modified, moved and even dismantled if needed. The 3-storey mall is home to shops and restaurants but also has a central square that hosts markets, exhibitions and performances. Common Ground has also steered away from big-brand stores, opting instead to host boutique shops, entrepreneurs and emerging designers. Big Box Containers is the leading supplier of new and used shipping containers in South Africa. While we don’t handle complex conversion projects, we’re happy to work with other professionals to ensure that the containers we provide comply with the necessary specifications. 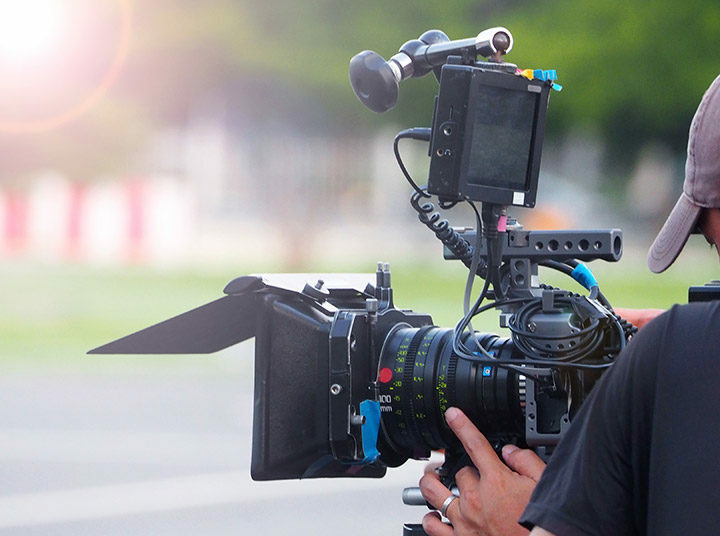 Contact us online or call us on 0861 447 474 for a quotation or to discuss your needs.